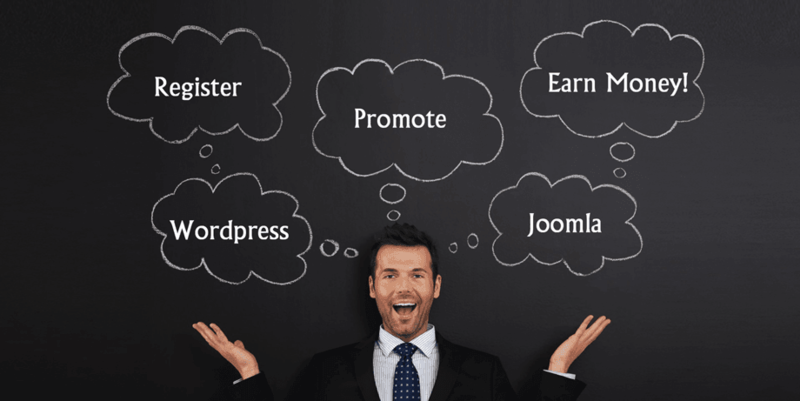 Joomunited Affiliate Program is running since 4 years with more than 500 affiliates already. It is a great way for us to reward you for introducing JoomUnited products to others. We have tried to make the affiliate process easy for everyone, even if you are a beginner. So join our program today and earn 25% up to 30% commission! We’re helping our developers monetize their traffic by paying the finest commissions in the industry. We’ve got a variety of banners to help you get the word out and start promoting the best extension on the planet while earning a nice payday for yourself. The best part? As a member, you’re already signed up! Just click the button below to get started. Everyone is eligible, even with a free registration of course.